List Rules Vote up the artists who constantly violate the "No shirt. No service." rule. For some reason, some rock bands love being shirtless. Whether they're known for bearing it all on stage or on an album cover, it seems like there are bands who can't keep their clothes on. Can they even afford shirts? Probably, although they certainly don't act like it. 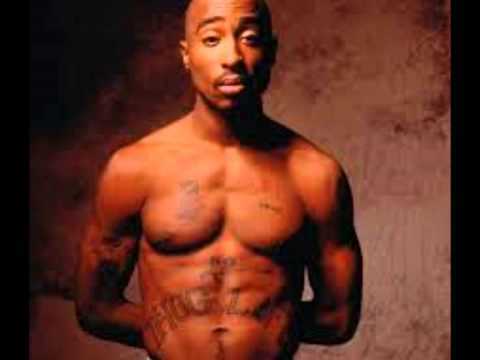 Whether it's the Red Hot Chili Peppers, arguably the most notoriously naked rock band in history, or hip hop legend Tupac Shakur, there are a lot of successful artists out there who opted to take their tops off and never put them back on. Let's take a look at some of the most famous shirtless musicians in music history. Tupac's entire aesthetic was arguably conceived around the absence of a shirt. The late hip hop legend almost always appeared shirtless, with his signature bandana and oversized jeans intact. The shirt-free persona allowed Shakur to show off his tattoos, which included one on his stomach that read "Thug Life." Vogue noted that although he primarily performed without a shirt, Shakur was also spotted on several occasions in some more high-fashion apparel. Most notably, he famously walked in a Versace fashion show in 1996 and was a vocal supporter of high-end men's fashion. Is this artist living life "top-tional"? Red Hot Chili Peppers are known for their outlandish behavior and antics, and a lot of those antics have happened without shirts on. Over the years, the band has gone so far as to perform in nothing but socks on their, um, parts - though no matter what they're wearing or not wearing, they almost never wear shirts. The joke was on the band when they appeared on The Late Late Show With James Corden for an episode of the "Carpool Karaoke" segment, and Corden joined them in shirtless versions of some of their biggest hits. 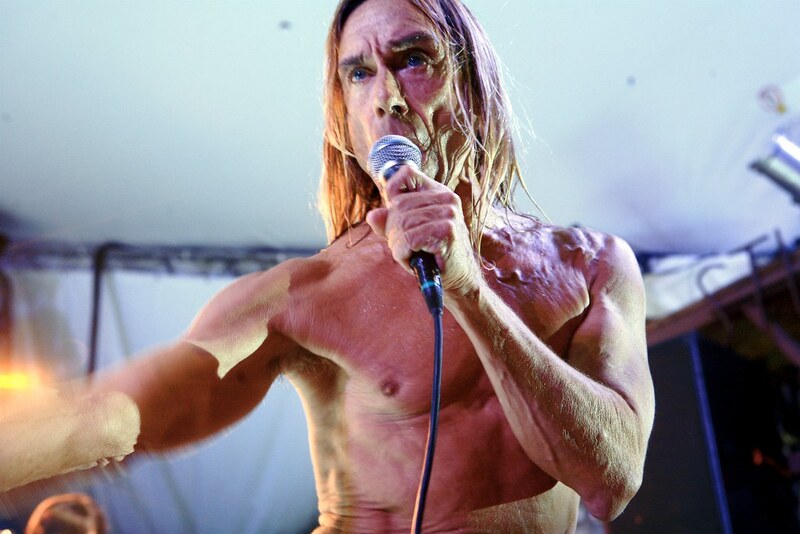 Iggy Pop is almost as famous for not wearing a shirt as he is for his music. It became such a big part of his image that any time he does wear a shirt, it feels like a strange alternate universe. In an interview around his Post Pop Depression album, Pop talked specifically about what led him to abandoning a shirt as part of his image. "When I dropped out of college to start the band, I kept my library card," he explained. "I’ve always had a student mentality, so I would go to the library, and take books. Cult books about culture and religion, and think about how I could apply those, and I kept seeing these pictures of the Pharaoh. He never wore a shirt. So I thought, ‘That just looks about right,’ you know? I don’t know why. I feel lost in a shirt. I just get lost." Henry Rollins has seemingly been without a shirt for decades, either while on stage performing with Black Flag or his own projects. The legendary vocalist, lyricist, activist and poet is quite comfortable with no clothes on, as evidenced by his appearance on the aptly-titled TV show The Shirtless Painter. While on the show, a shirtless Rollins paints a portrait of his shirtless host, while the host does the same in return. The shirtless painter's interpretation of Rollins was much more faithful than the singer, who decided on a more abstract approach.